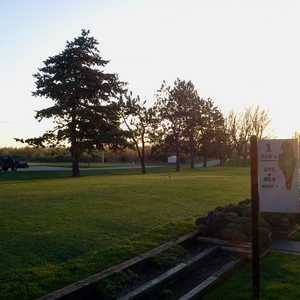 Wallinwood Springs Golf Club is bordered by the scenic Grand River on its eastern side. 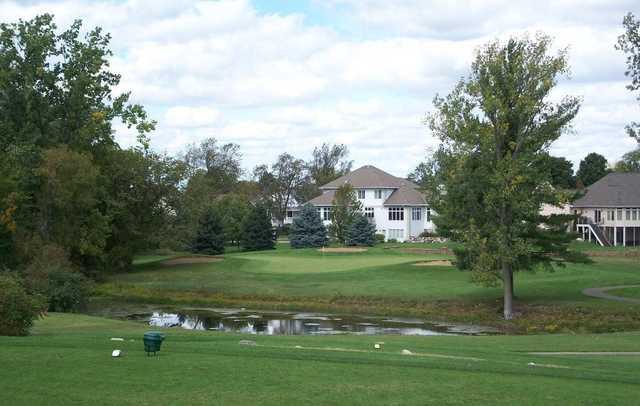 The challenging layout boasts an island green, an island tee, and a peninsula fairway. 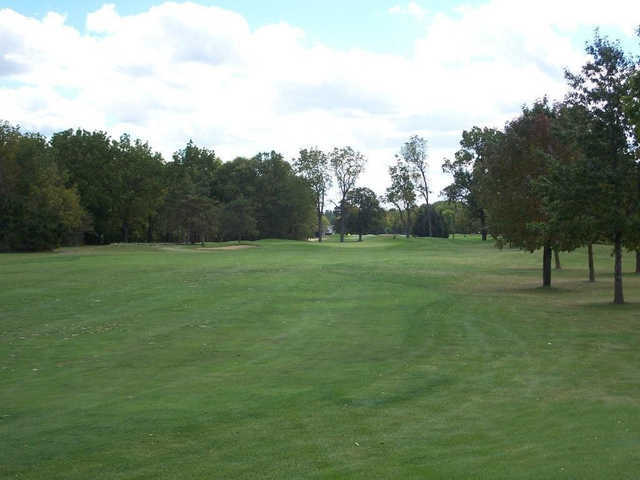 The golf course has two distinctly different nines, beginning with an open Scottish-links layout before moving onto the back nine, which is enclosed by mature trees. 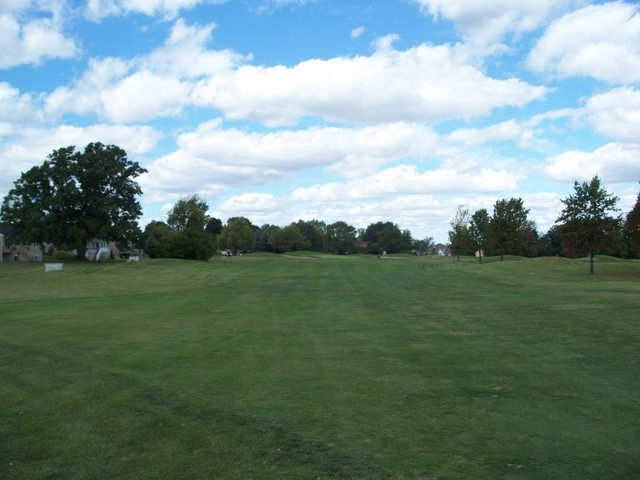 Wind definitely plays a role on the front nine and on the backside of the course there is a 26-acre, man-made lake, where if you're not careful you'll be met with a watery grave on five holes. Extensive mounding is paired with 30 strategically placed sand traps to provide even more challenges. The most difficult hole on the golf course is the par-4 16th, which stretches to more than 400 yards. 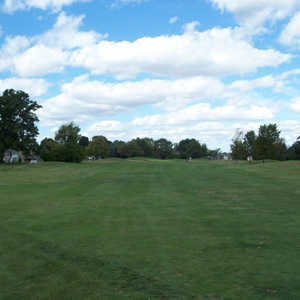 Golfers will need a long, straight drive from the island tee in order to avoid the water on both sides of the fairway. Dress code: Shirts must be worn at all times. No cut-off shorts or tank tops. 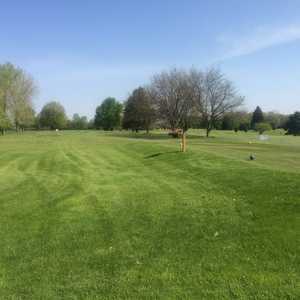 This is a fun course with great challenges and views! 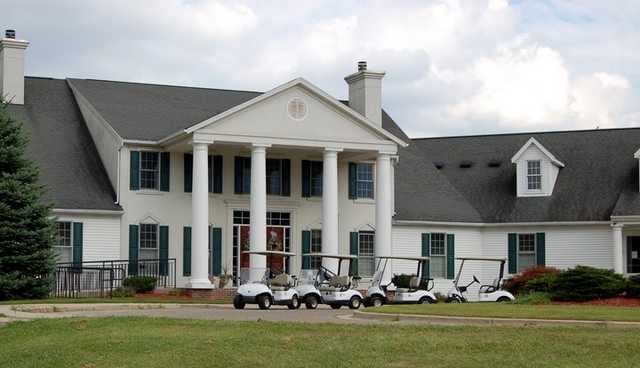 Pros: cost, playability,scenic views, green speed. Cons: Bunkers are peppered with large stones, greens while fast have bald spots, can be slower when they allow fivesomes, no marshal to keep play moving smooth.